Warning: You are Running Out of Weekends. According to USA Today, if you live until age 76, you would be about average for US men. 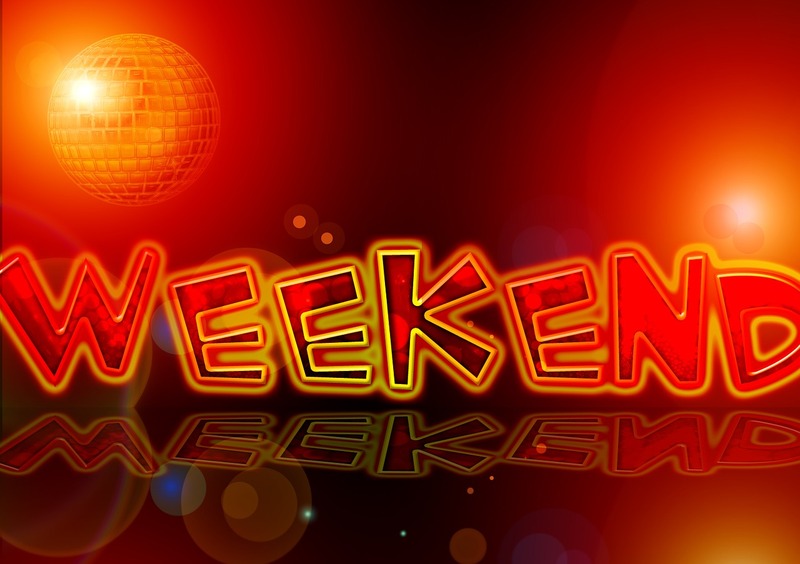 So how many weekends do you have left if you live until the age of 76? 30 years old today – you have about 2400 weekends left. 40 years old today – you have about 1900 weekends left. 50 years old today – you have about 1350 weekends left. 60 years old today – you have about 800 weekends left. 70 years old today – don’t buy any green bananas. Evangelist Mark Cahill uses this approach to help people confront their own mortality. People love their weekends and when they see have few they may have left, they are surprised. If you don’t live until next weekend, are you ready to face God’s judgment? If you want to be sure, take the Good Person test from Living Waters Ministry. Join Evangelize Cincinnati and get free evangelism tips. Check our Outreach Schedule. Participate in biblical evangelism this weekend.